The Israeli Prime Minister held phone conversations with Russian President Vladimir Putin and US Secretary of State Rex Tillerson on Saturday after an alleged Iranian drone infiltration into the country’s airspace triggered the Israeli Air Force’s biggest retaliatory strikes in Syria in more than 30 years. 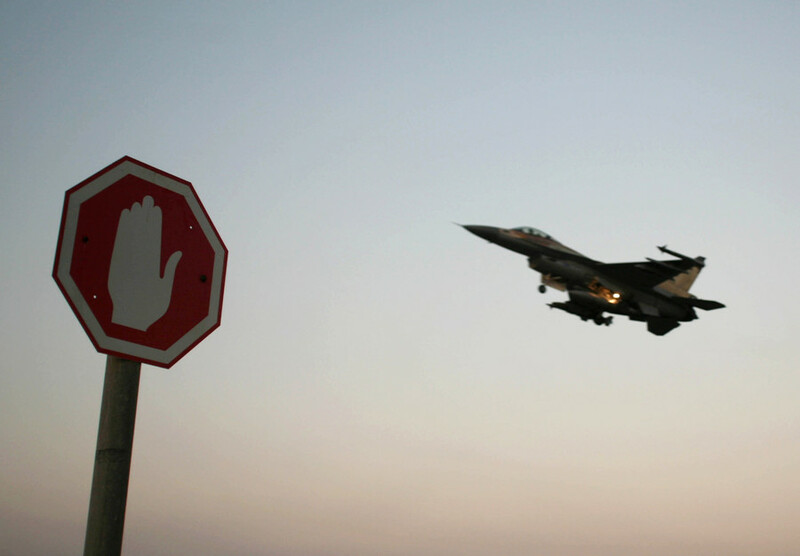 Amid the cross-border escalation, one of Israel’s F-16 was downed by Syrian air-defense systems. In a phone call with Netanyahu, Putin urged him to “avoid any steps that could lead to a new round of confrontation dangerous to everyone in the region,” the Kremlin said. The Israeli Prime Minister meanwhile told the Russian leader that Israel will defend itself against any “Iranian threats” coming from the territory of Syria. 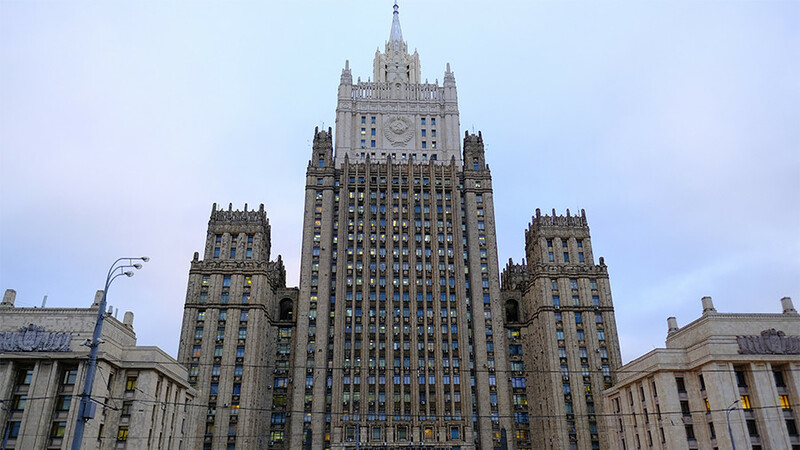 Tel Aviv maintains it is vital to its national security to target Iranian interest in Syria as well as prevent potential arms shipments to Hezbollah. “I reiterated to him [Putin] our right and our duty to defend ourselves against aggression against us from Syrian territory. 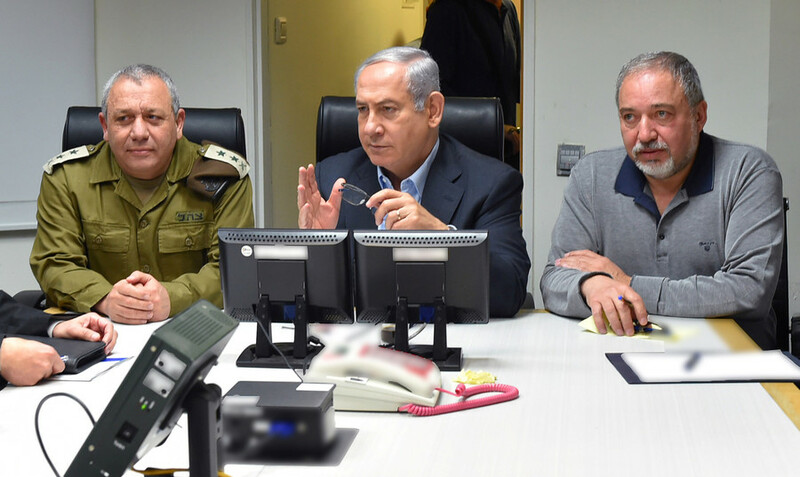 We agreed the security coordination between our armies will continue,” Netanyahu said at a press conference on Saturday evening, where he blamed Iran for the Saturday’s incident. Netanyahu also announces that he spoke with the US Secretary of State Rex Tillerson following the escalation of tensions. State Department spokeswoman Heather Nauert, commenting on Israeli military action in Syria, stressed that the United States “strongly supports” Israel’s right to defend itself. “Iran’s calculated escalation of threat and its ambition to project its power and dominance, places all the people of the‎ region – from Yemen to Lebanon – at risk,” she said, echoing Netanyahu’s remarks. 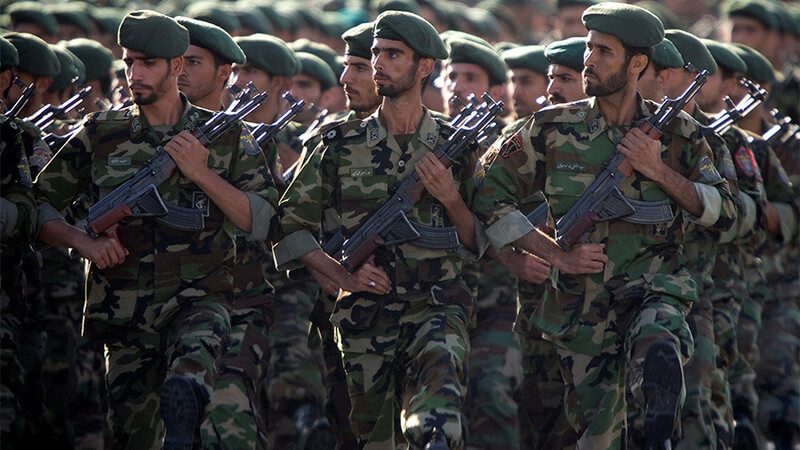 “I have been warning for some time about the dangers of Iran’s military entrenchment in Syria. Iran seeks to use Syrian territory to attack Israel for its professed goal of destroying Israel,” Netanyahu told the press conference. While Israel is not actively engaged in the Syrian war, it keeps close tabs on Iran and Hezbollah, both of which are backing Syrian government forces. 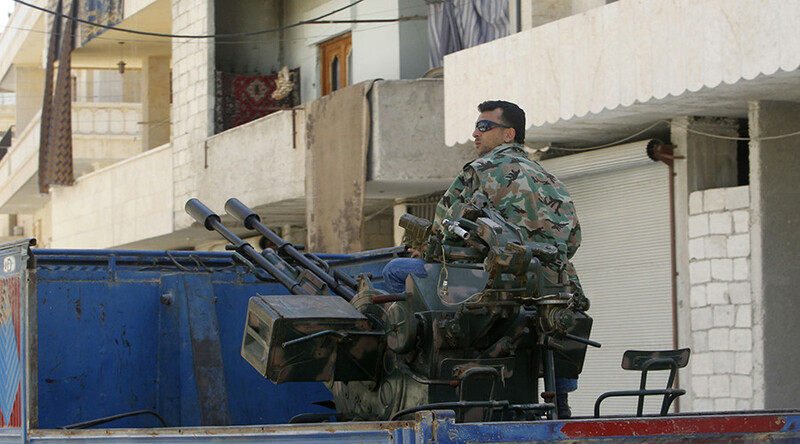 Throughout the course of the Syrian conflict, Israel carried out a number of raids over the border against alleged Iranian arms shipments to Hezbollah. The scale of Saturday’s incident, however, comes at a very fragile time when worn-torn Syria is trying to embark on a reconstruction process following the virtual defeat of the Islamic State (IS, formerly ISIS/ISIL) terrorist group. 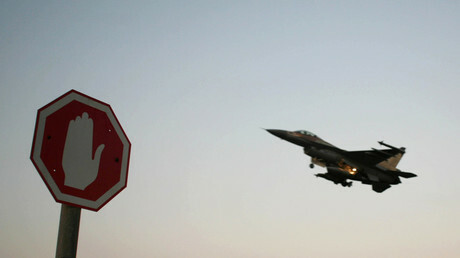 Israel launched an attack on Iranian positions in Syria early on Saturday, scrambling its fighter jets to respond to an alleged intrusion of an Iranian unmanned aerial vehicle (UAV), which crossed from Syrian territory into Israel. Damascus, activated its air defense systems, reportedly intercepting several aerial targets and downing one of Israel’s F-16 jets. 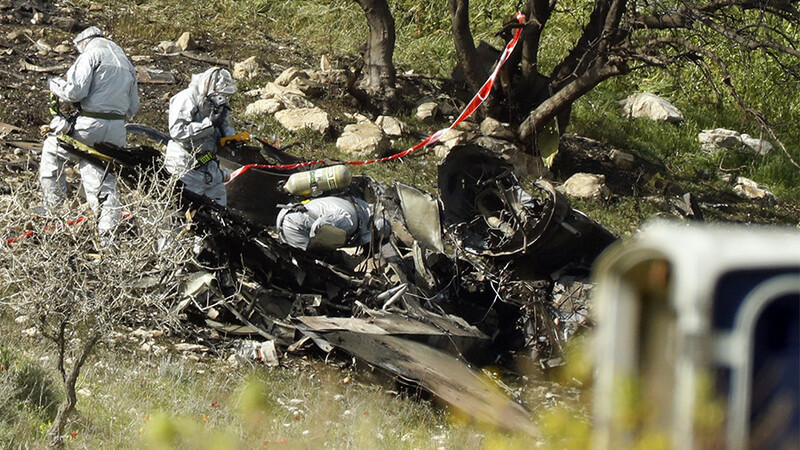 The pilots ejected and survived the crash. Following the raid, Brig. Gen. Tomer Bar, second in command of Israel’s Air Force, noted that the operation was “the biggest and most significant attack the air force has conducted against Syrian air defenses” since the 1982 Lebanon War.